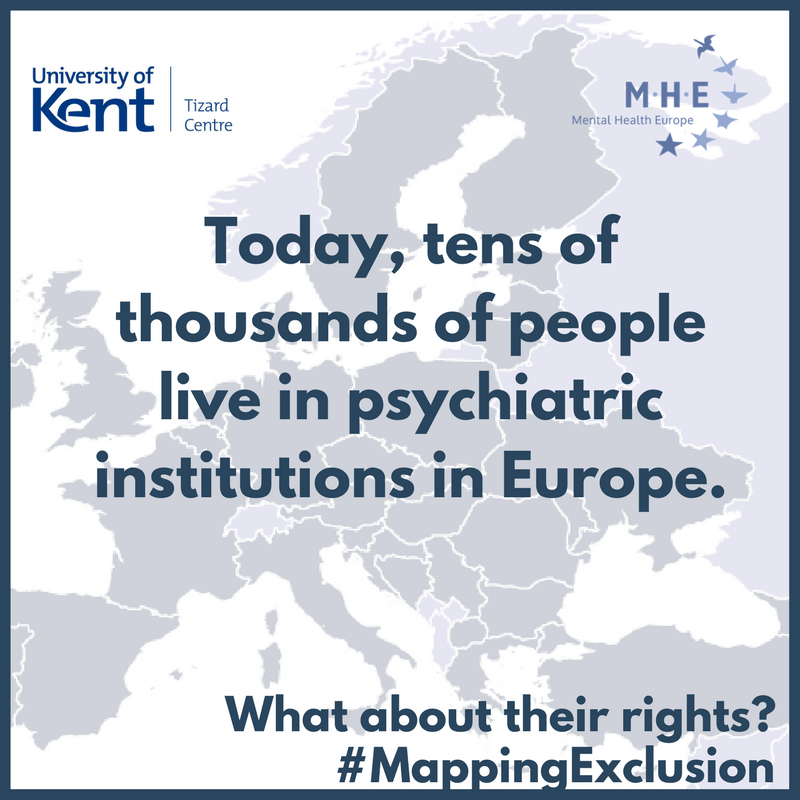 Mapping Exclusion is one of Mental Health Europe’s main pieces of work and consists of mapping institutional and community care in the field of mental health in Europe. The second and revised version of Mapping and Understanding Exclusion was prepared together with The Tizard Centre, University of Kent and officially launched in January 2018. 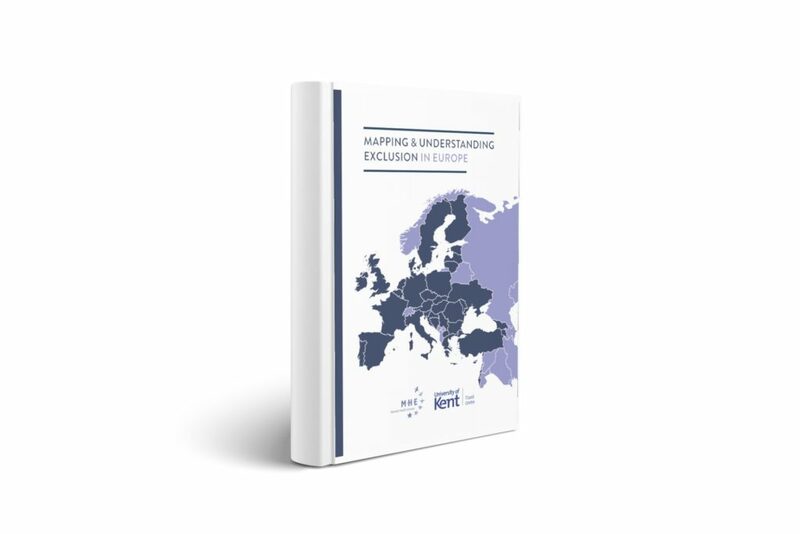 Mapping and Understanding Exclusion in Europe is a unique study which looks at the state of mental health services across Europe (35+ countries) and provides exclusive data and testimonies about European mental health systems, ongoing human rights violations and the changes on the horizon. A unique feature of Mapping and Understanding Exclusion is that is the inclusion of the voices of people who have been forcibly treated. This chapter of the report helps people understand what coercive measures can do to a person, how isolating those experiences can feel and how it can impact upon their recovery. The research was conducted with the help of hundreds of experts from mental health services, governments, researchers, national organisations, persons with lived experience of psychiatry and social workers from all over Europe and funded by the Open Society Foundation (OSF) and MHE’s Operating Grant under the EU Rights, Equality and Citizenship Programme. A special thanks to all MHE members and partners who have contributed to the report. Please our Acknowledgments. 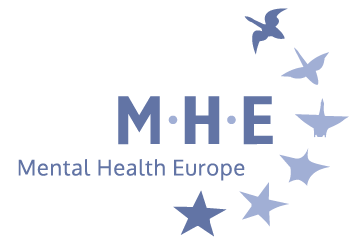 Tens of thousands of people with mental health problems are living in psychiatric and other institutions in Europe today. Hundreds of thousands of people live under full guardianship, isolated from society and deprived of the right to make choices which make up our everyday lives. The country fiches in English can all be found at the end of the report. If your country fiche is not available below it just means it has not been translated yet.